See all 2,336 properties in San Diego Intl. Located in Old Town, this hotel is within a 15-minute walk of Old Town Trolley Tours and Old Town San Diego State Park. Hotel Circle and Marine Corps Recruit Depot are also within 3 mi (5 km). Old Town Transit Center Station is 13 minutes by foot and San Diego-Old Town Transit Center is 12 minutes. 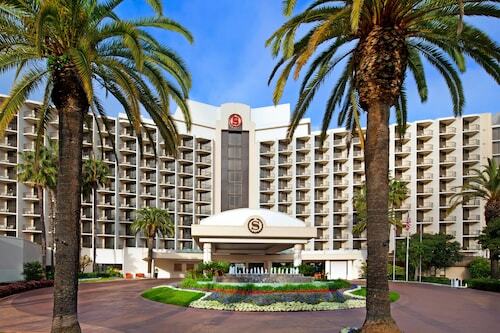 Hilton San Diego Airport/Harbor Island is a 5-minute drive from the airport and 15 minutes from Balboa Park, SeaWorld®, and the zoo. Guests can stroll along Harbor Island's shoreline path and set up sailboat rentals and speedboat tours. 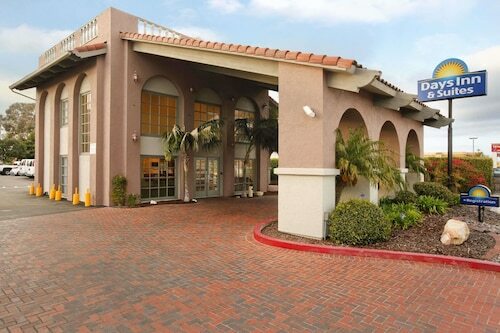 Surrounded by shops and businesses, including a 24-hour pharmacy, this Spanish-style, low-rise San Diego Days Inn is 3 miles from SeaWorld and Mission Bay Aquatic Park and 5 miles from the beach. 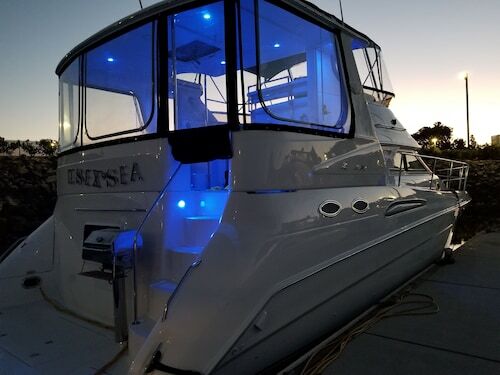 Located in Point Loma, this property is within 1 mi (2 km) of San Diego County Regional Airport Authority and Harbor Island. B Street Cruise Ship Terminal and Port of San Diego are also within 2 mi (3 km). Answer : Yes, you can adjust your departure or arrival date. If you would like to save some funds in doing so, the cheapest day to fly in April is Saturday. Being flexible with your travel days can provide you extra savings when booking. Question : From San Jose to San Diego, which day is going to have the most flight times? Answer : With 42 total flight time options, Monday provides the most flexibility from SJC to SAN. However, with only 26 flight times, Saturday doesn't offer quite as many options when finding that perfect departure time. Question : What is the cheapest airline flying from San Jose to San Diego? Answer : Alaska Airlines is the leader in keeping costs down for their passengers over the next three months. Fares are being booked at just $121 and, when compared to the high-end bookings of $578, it's quite a deal. Question : How much time do people spend in San Diego? Answer : The average time spent hanging out in San Diego by passengers from San Jose is four days. 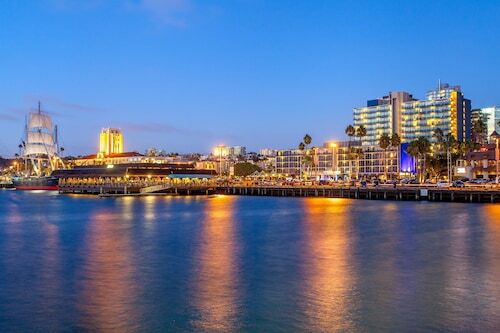 However long you decide to stay, give yourself plenty of time to see what makes San Diego fantastic. Question : How much is a plane ticket to San Diego (SAN) from San Jose (SJC)? Answer : Prices can vary from $121 to $578. Booking in advance can typically help you get the cheapest ticket. However, usually the sooner you book, the better the price. Question : Which airline has the least delays from San Jose to San Diego? Answer : Booking with Alaska Airlines means you will arrive to San Diego approximately the time you were supposed to. In fact, this airline has a 100% on-time average. It never hurts to be prepared. If you should choose this airline, be sure to track the flight status to stay on top of the departure time. Answer : The cheapest day to fly from San Jose to San Diego is on Saturday. So, if you are trying to save a bit of money on your next holiday look for flights on that day.